Clippers tied the series against Warriors paced by another lit performance by the Italian. LA Clippers came in with the surprise of the playoffs so far and grabbed the comeback victory to tie the series against Warriors on Monday evening. 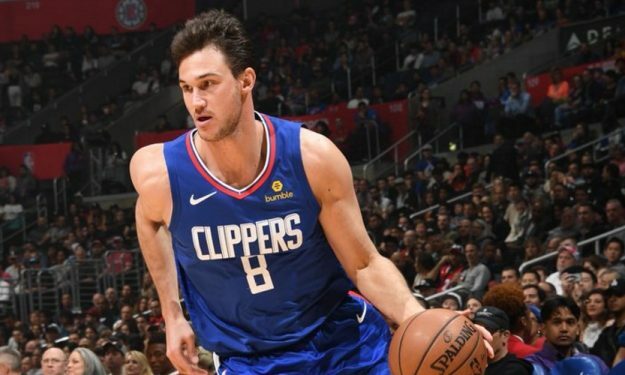 Danilo Gallinari paced the winners with a 24-point performance on 8-17 shooting, along with six assists and four rebounds across 35 minutes on the court.